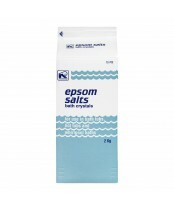 Recochem’s Epsom Salts are top quality crystals of magnesium sulphate, a natural mineral used for many years. 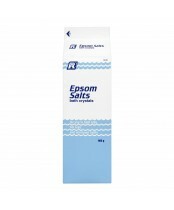 Epsom Salts help to increase the relaxing effects of a warm bath after strenuous exertion. This product is excellent for hot tubs and whirlpool baths. Large quantities of crystals added to water in “Tranquility Tanks” increase buoyancy and relaxation.